Insurance group: 12 - 24 How much is it to insure? 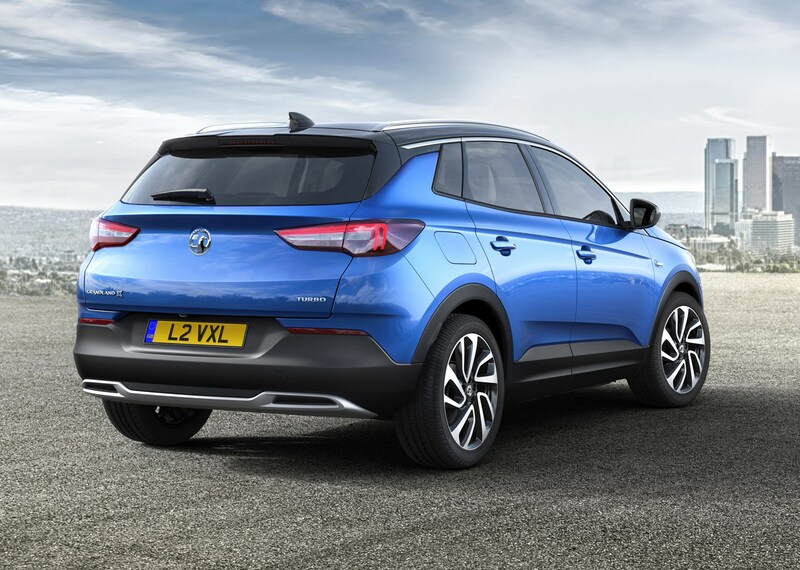 Third in its X-branded family of SUVs is the Vauxhall Grandland X, slotting in at the top of the crossover line-up range, above the entry-level Crossland X and mid-range Mokka X. It goes head to head with rivals, such as the Ford Kuga, Nissan Qashqai, Peugeot 3008, Renault Kadjar, and Volkswagen Tiguan. 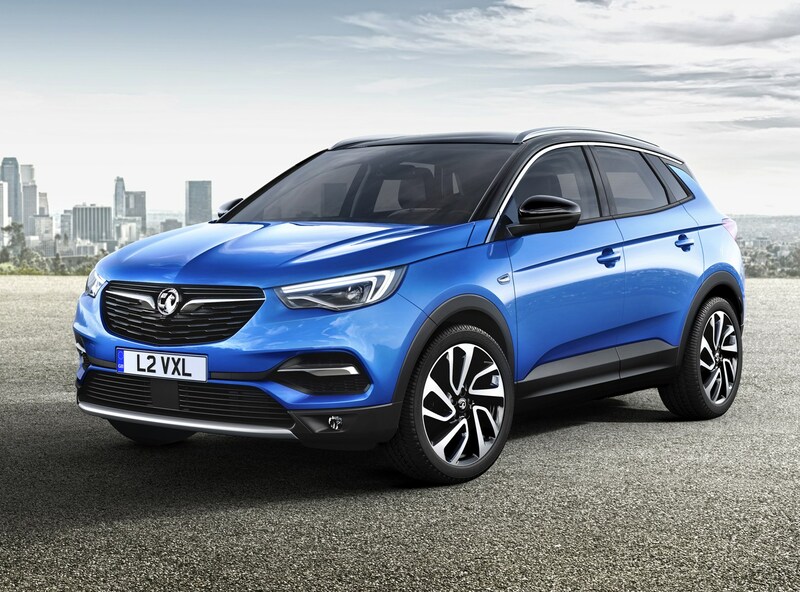 Not only is the Grandland X targeting the same market segment as the Peugeot it’s based upon, but Vauxhall says it will take sales away from more traditional saloons, hatchbacks and estates. It also shares its basic underpinnings and large amounts of mechanical componentry with the Citroen C5 Aircross and DS 7 Crossback. 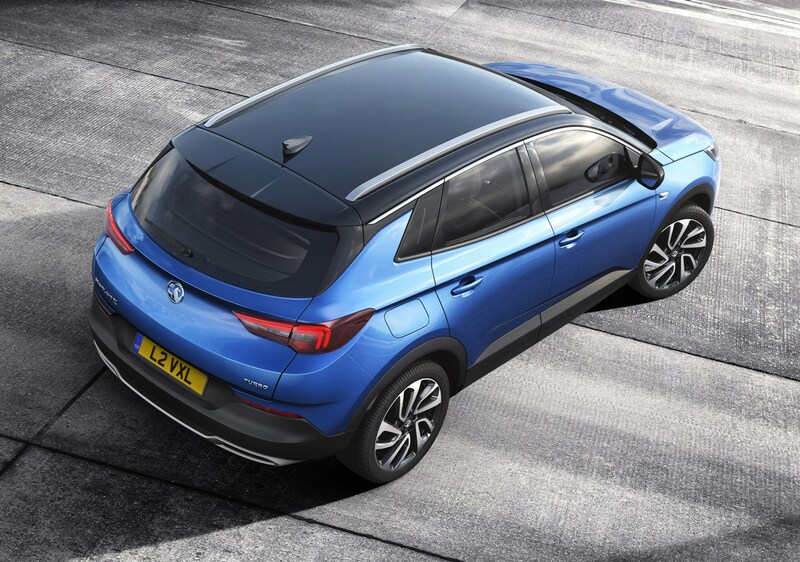 Vauxhall expects that this will become its second-bestselling car behind the Corsa, which is ambitious considering it doesn't directly replace any model in its range - the similarly sized Antara disappeared from showrooms several years ago. However, as well as taking sales from the big market sector sellers Ford, Nissan and Renault, Vauxhall expects existing Zafira Tourer buyers to move across to the new SUV, even though it's not (yet) available in seven-seater form. How practical is the Vauxhall Grandland X? It's a mid-sized SUV, with seating for five, but we expect a longer, seven-seater version to arrive before the next decade. It's more strikingly styled than its Crossland X and Mokka X cousins, which makes it a more attractive option for those looking at a good-value Qashqai alternative. It also comes equipped with a raft of driver technology, as Vauxhall races to catch up with its opposition in the hotly contested family car market. Autonomous emergency braking, driver drowsiness alert and park assist are available across the range, which is aggressively priced and generously equipped. It is a practical and usable car, too, with an elevated seating position, and acres of glass for a light and airy interior. Vauxhall says it has class-leading interior space and we certainly found it roomy. The luggage space is impressive, with a capacity that ranges from 514 litres, which increases to 1,652 litres with the rear seats folded down. It's a good-looking car, especially from the rear. It needs to be, though – there are many talented rivals that it's going up against, and as a relative class newcomer, it needs to stand out. 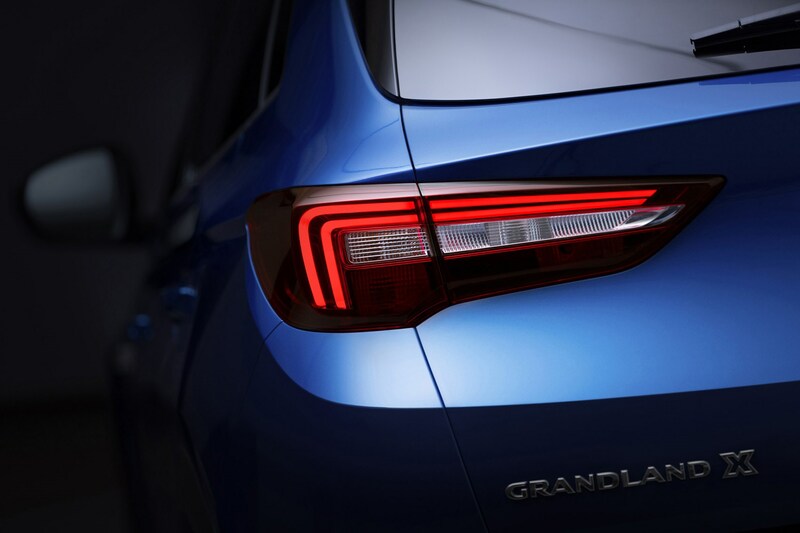 The Grandland X follows on from the Insignia Grand Sport and Sports Tourer in adopting a more upmarket interior and exterior design. It has highly sculpted wheelarches, and acres of cladding on the side to add to its go-anywhere appeal. It's unmistakably a Vauxhall, though, with contrasting roof treatments, plenty of chrome detailing, and the company's signature L-shaped LED daytime running lights. Vauxhall offers myriad of personalisation options. We're sold on the supremely supportive ergonomic front seats, which do deliver great long-distance comfort. The option of a heated steering wheel, heated front and rear seats and smart tailgate, that opens with a kick, all ensure driver and passenger comfort, are also notable features that appeal to family drivers. There is one petrol and two diesel engines available across the range: a turbocharged 1.2-litre petrol producing 130hp, a 1.5-litre diesel producing 130hp, and a 2.0-litre diesel with 177hp. A 1.6-litre diesel with 120hp was also available for the first year of sales before being replaced by the 1.5-litre motor. 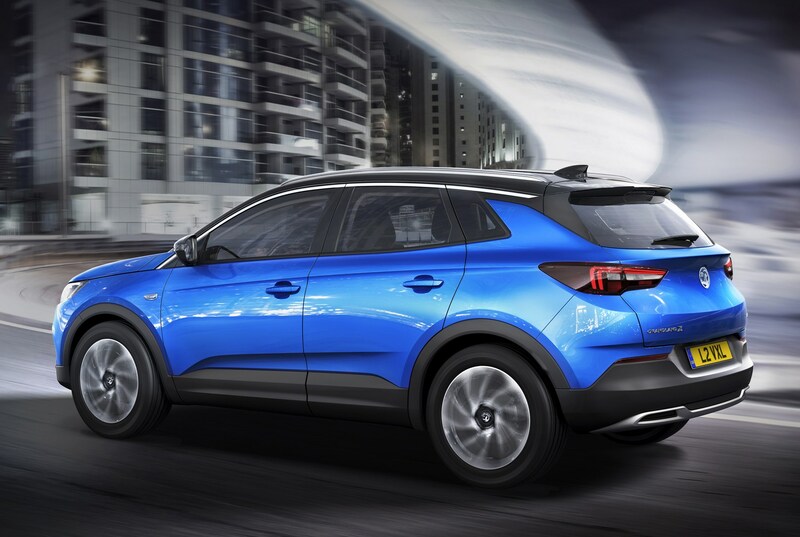 The entry-level Grandland X is aggressively priced for the 130hp 1.2-litre Tech Line Nav model. This comes fitted with stop-start and a six-speed manual transmission. There are five trim levels ranging from SE, Tech Line Nav, Sport Nav, Elite Nav and Ultimate. The second-top Elite Nav is also reasonably priced when fitted with the 130hp 1.5-litre Turbo D diesel engine and six-speed automatic gearbox. Should you buy a Vauxhall Grandland X? 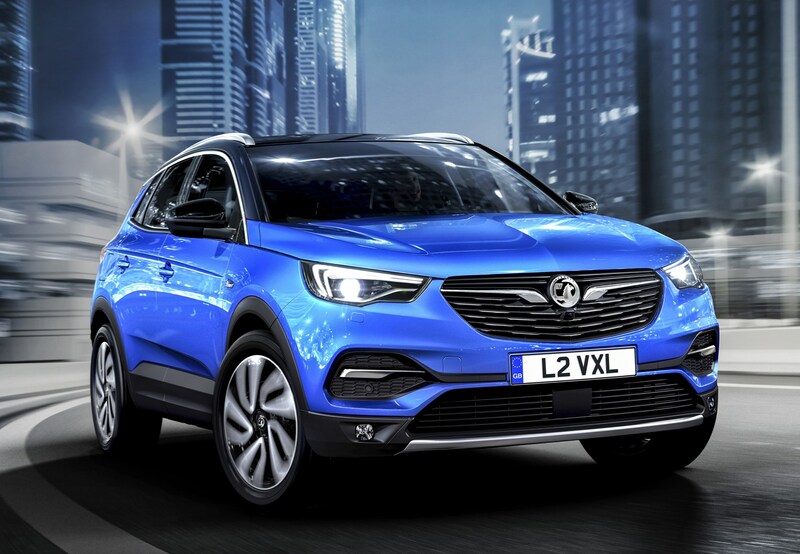 The Grandland X should be a success for Vauxhall. It's certainly a better looking effort than the gawky Crossland X and pudgy Mokka X, being particularly handsome around the rear quarters. It's well-equipped, with some interesting safety kit as standard. This is good news at such a competitive launch price. 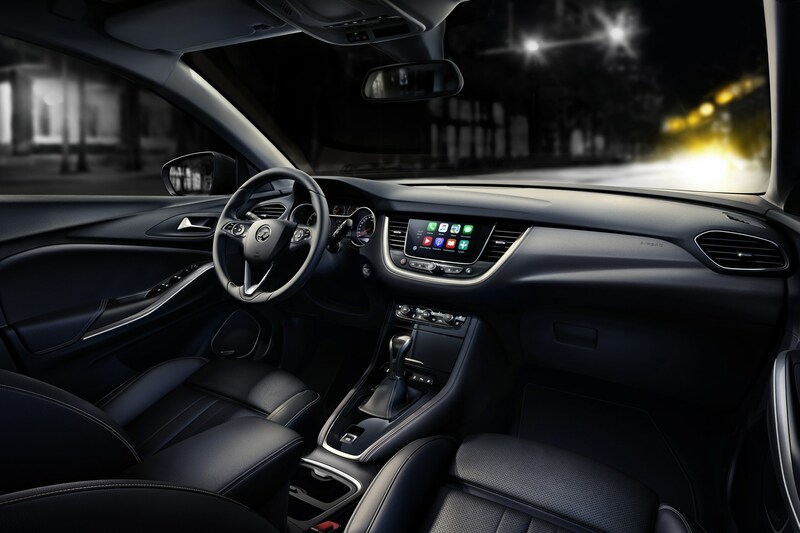 Vauxhall OnStar – the concierge system that more cars should have as standard – is a brilliant standard fitment, too. It is comfortable for long distances, and is refined. 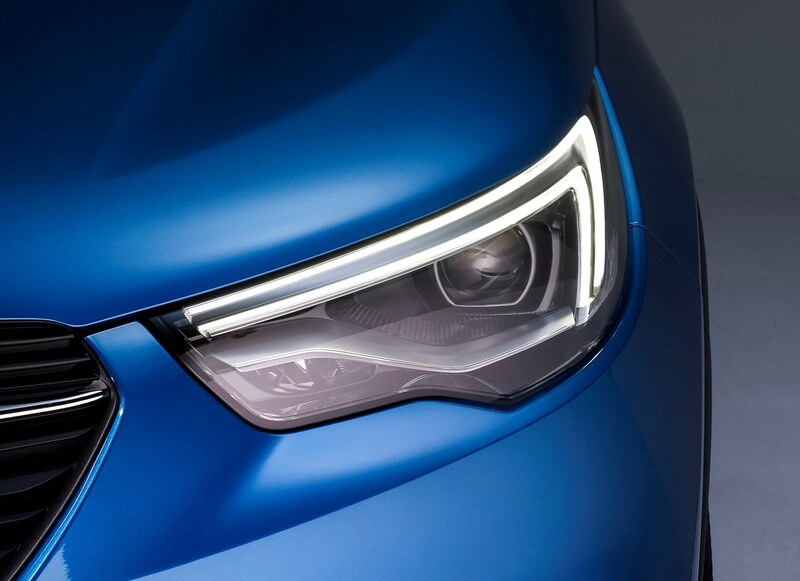 It isn't the sharpest driver's tool in this segment – but it probably doesn't need to be.